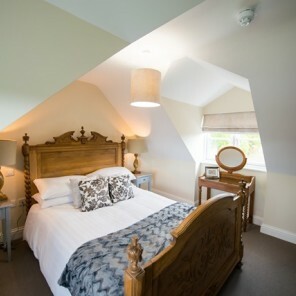 The Boathouse offers six bedrooms on the first and second floor of the main building which are all individually decorated and styled as boutique boltholes. One room even stretches over two floors and has fabulous views of the water. All have contemporary bathrooms, king-sized beds and all those extra special touches to make your stay perfect. 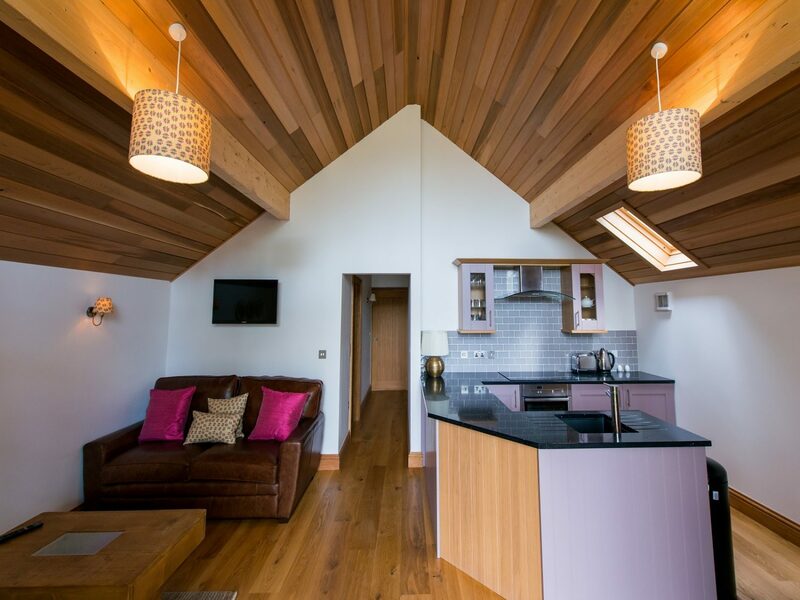 In the grounds are three brand new fully equipped Woodland Lodges that are available to hire for short breaks and holidays as well as a further lodge where newly weds can enjoy their first night of wedded bliss among the beautiful surroundings in our luxury Wedding Lodge. Whether you are staying in one of our luxury rooms or lodges, you will find our staff are onhand throughout the day and daily housekeeping is included in the room rate.